To get the zen in your life, turn to meditation. It is a prized practice of the most balanced and level-headed people out there. 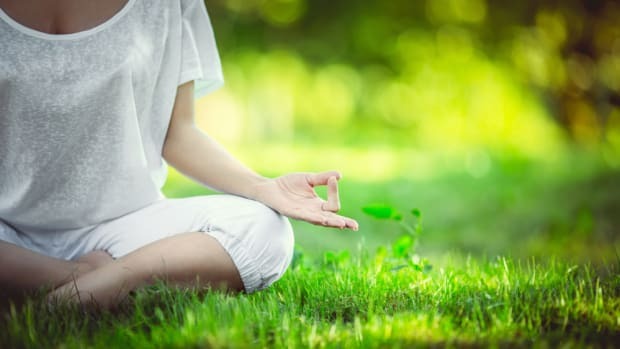 If you lead a stressful life, making the time to meditate may be the difference between zero and hero. 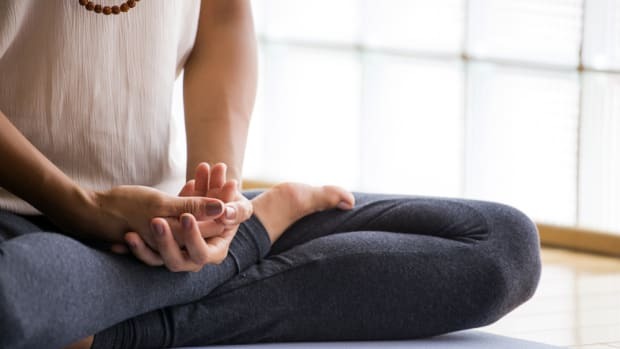 The benefits of meditation go beyond relaxation and can reap deeper, more profound healthy effects. 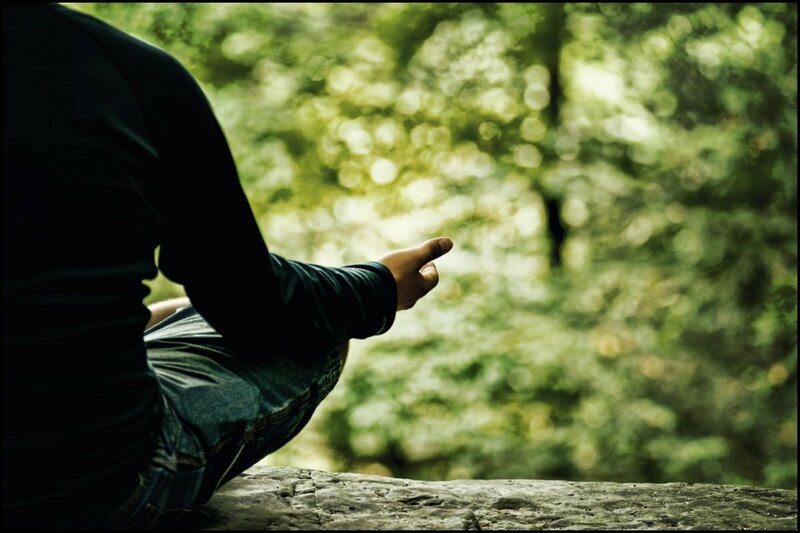 Read on to learn why you should meditate and how to get started. 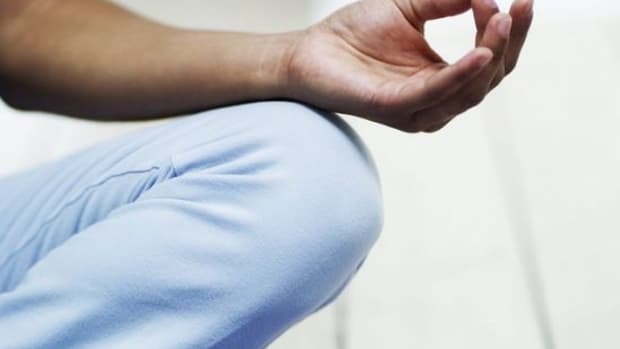 Some of the world&apos;s most successful people practice meditation, and for good reason. 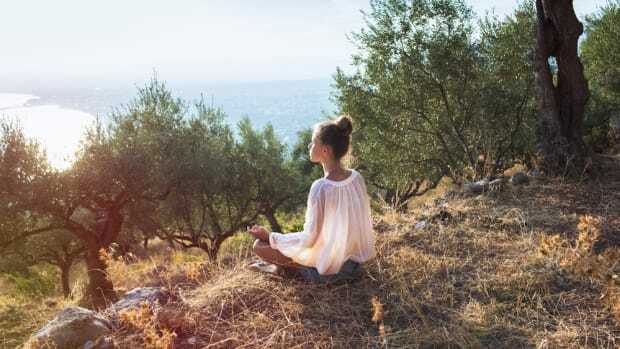 Meditation improves focus, reduces anxiety, inspires creativity, makes you more compassionate, creates more positive emotions, and gives you more emotional stability. 1. Have an empty stomach. You don’t want your body and mind to focus on the discomfort of fullness and digestion. 2. Find a quiet space. It could be in your bedroom, basement or even bathroom. It may even be outdoors. You want to make sure you are in a place where there is no chance of distraction. 3. Try to meditate first thing in the morning, when your mind is fresh and clear. 4. 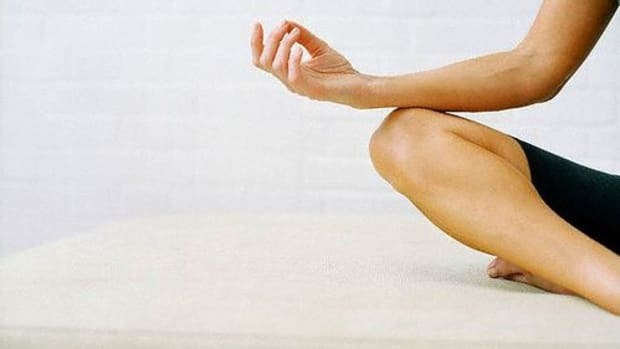 Sit with your legs crossed and your back straight on a rug or a yoga mat. You can even sit in a chair if it suits you. 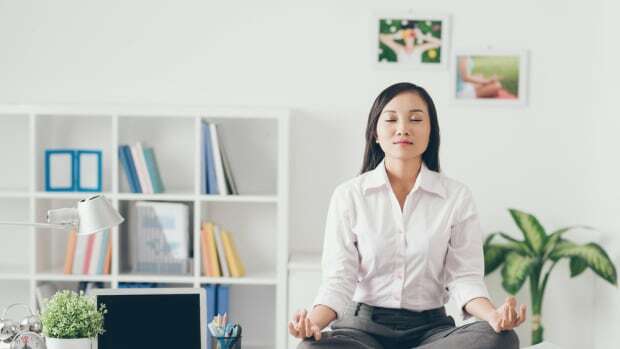 While meditation is a relaxed practice, it is dynamic and requires alerted focus. Lying down may lead you to fall asleep. 5. Once comfortable, the next step is to focus your mind. One technique is to focus your gaze on one point straight ahead. This point of focus can be a plant, a flower, a candle flame or a mark on the wall. While focusing, begin to block out other thoughts, focusing on the object without letting new thoughts enter your mind. The key is to keep the mind silent. 6. Whenever a thought forms, actively reject it and refocus on the object. 7. If you find it difficult to block out new thoughts, create a mantra for yourself. This can be as simple as “I am at peace”. Repeat this over and over until you find that its meaning has become irrelevant and it instead becomes a calming, focused chant. You could also focus on your breath. 8. Continue mediating for as long as you feel comfortable, pushing your limits each time. Try to aim for 5 minutes the first time and gradually increase until you hit an effective stride. 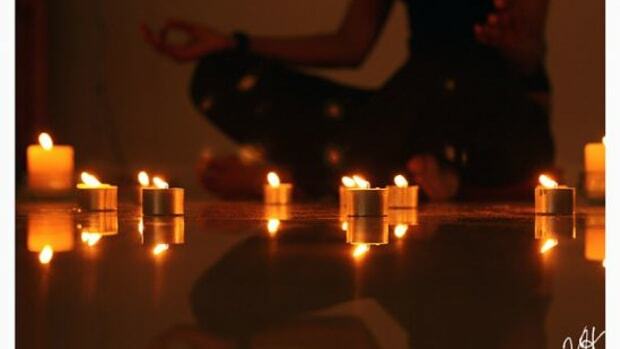 Some people meditate once a day, while twice a day is often recommended.